The latest version of Pokemon Go has been mined to reveal a slew of upcoming features and changes. Fans of Pokemon Go have waited a long time to see Legendary creatures appear in the game. As it happened, Niantic mentioned the feature last May when speaking with a Brazilian publication, revealing that the company planned to introduce Legendary Pokemon as well as PVP battles this summer. Now, thanks to data mining ventures into the game's latest APK version 0.69.0, players know they can expect Legendaries to come to Pokemon Go very soon. 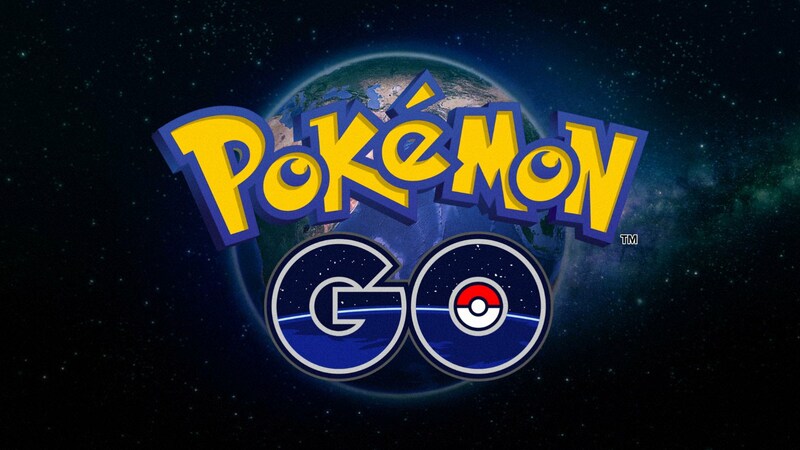 The latest Pokemon Go APK version 0.69.0 has introduced a number of changes to the game. As reported by the intrepid data-divers over on the Silph Road subreddit, data mined from the most recent APK version reveals the addition of a new in-game QR code scanner as well as a new Chicago 2017 event badge and a new so-called "Exclusive" Raid type. These new functions are very likely going to be included as part of the first-ever Pokemon Go Fest set to kick off in Chicago later this month. The new APK has also introduced codes to close off or otherwise make invisible local gyms, perhaps ones that are already filled with Raid Battle combatants, as well as a new Remote Berry Multiplier function that seems to change the efficacy of different berries. Lastly, and perhaps most importantly, the new APK contains a selection of new code that controls various attributes related to Legendary creatures. A new attribute called IsLegendaryOrMythic was introduced, as well as error and warning messages for players transerring or deploying Legendary creatures. There's also a new in-game check for Raid Bosses called IsEventLegendary, indicating that players will soon be able to face off with powerful Legendary creatures. The latest code also introduced a number of hot fixes, including tweaks to the heal animation as well as small fixes in the localization files. Still, players will be most excited about Pokemon Go's upcoming Legendaries, so it's safe to say we can expect some big announcement as we edge ever-closer to the upcoming Pokemon Go Fest. Looking for your next great iOS fixation? We've got a fine assortment of our favorite iOS titles featured over on our list of the Best iOS Games.